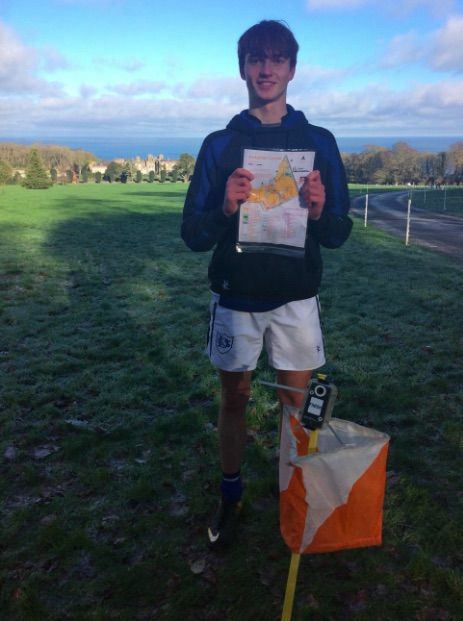 05 Feb Leinster Orienteering Champ! 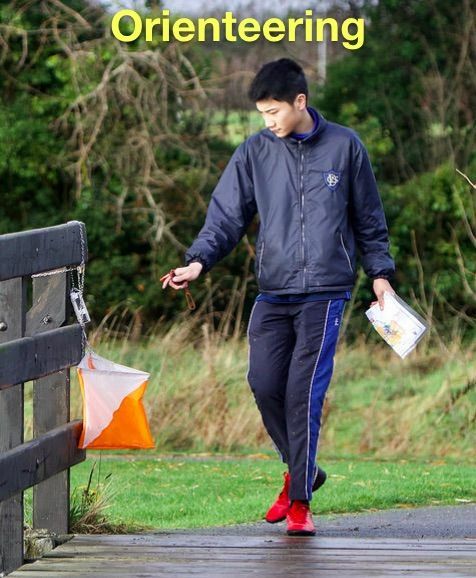 The 3rd and final round of the Leinster Schools Orienteering League that took place in January 2019 at a scenic Ardgillan Castle. Over 40 students represented DGS, fighting it out for league honours. 1st years Ronan Flanagan and Maud Green continued their consistent run of form. Maud with a perfect record, 3 wins out of 3, despite the efforts of team mate Evie Gallen who finished a close 2nd, finished up as the overall winner. Ronan with 2 wins under his belt from previous rounds, finished 7th but comfortably won the league, well ahead of his nearest rival. Loclainn Harris in his 1st outing stormed to an impressive 1st place in the same race. In the 2nd/3rd Year girls event Heather Logue was rewarded for her strong round 2&3 performances to finish 3rd over all. In the 2nd/3rd Year boys competition DGS have strength in depth, with 6 students in the running for the top 3 league positions. In the end Harry Winston and Thomas Murray were 1st and 2nd with James Murray (last years champion) in 4th, Turlough Dowley 5th, Cillian Watterson 6th and Dominik Bayer 7th. Frank Yu who was 3rd on the day, finished 8th over all in the league and he along with other six should all be in contention when it comes to the ‘once off’ Leinster Championships event in April. Full league results can be found here.